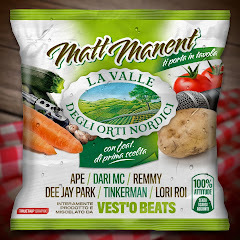 Matt Manent - rap italiano, hip hop underground: 5 HITS "MADE IN EUROPE"
5 HITS "MADE IN EUROPE"
Why always looking at the US, just the US, nothing more than (your place and) the US? 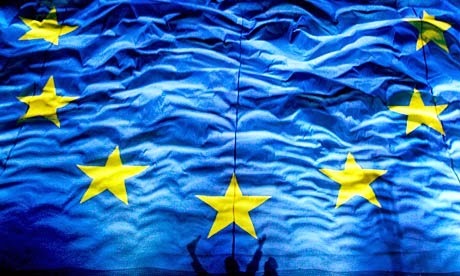 There's a lot going on in Europe, if you haven't noticed. After decades of worshipping the other side of the pond, it's time to realise where rap is really being taken to the next level. Too bold a statement? Let me give you 5 good reasons to show I'm not tripping. They do it their way in the UK. And it's bloody good. If you were missing that genuine conscious rap, the good news is that it hasn't disappeared. It has just relocated to France. Ever witnessed anyone putting together lines that also work when rapped backwards? Check this. Aliens are among us, and they carry the Italian flag. Excellent wordsmith, deeply meaningful lyrics. Should US-based native Spanish speakers add him to their playlists, we may witness the rising of a transatlantic star. Keeping it real over three decades, whilst evolving it and bringing it to the masses. Hats off to Curse, the favourites' favourite in Germany. Need more? Just let me know and I'll dish you further gems from the Old Continent.